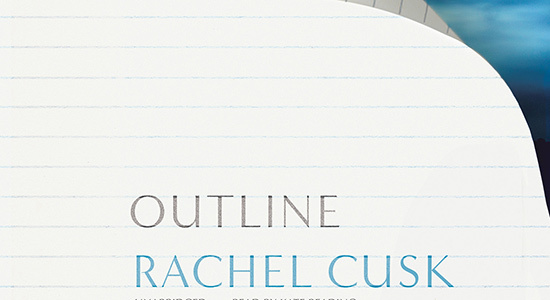 Morrow: Literary circles have been chattering since the beginning of the year about English novelist/writer Rachel Cusk and her radical first two novels of a trilogy, Outline (2014) and Transit (2017). The novels are spare with the somewhat revolutionary technique of removing most traces of the narrator while still writing from the narrator’s perspective. This means we have a sense of the person telling the story through the people she interacts with. These books feature prose stripped to the bone where all the writing is vital, to the point and absolutely courageous. 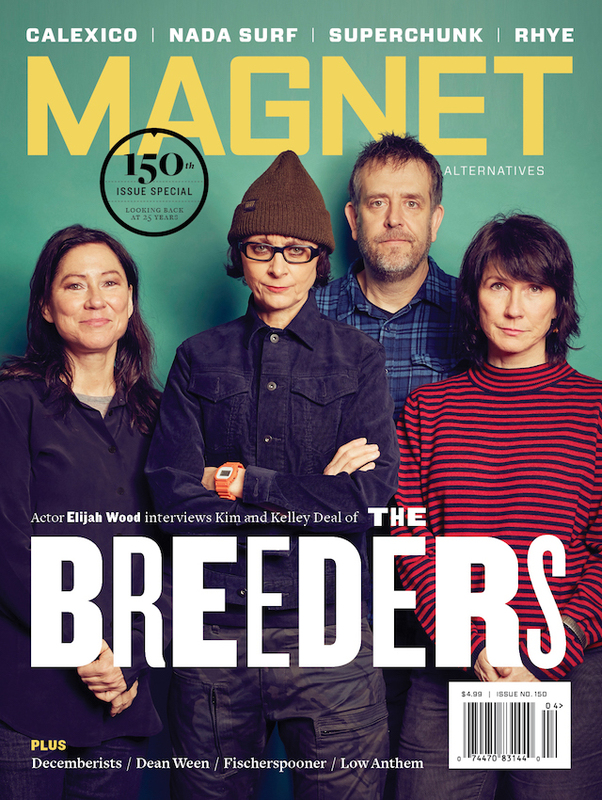 It’s refreshing to have a writer take an experimental approach that is so disciplined in it’s execution. As remarkable as these books are, her earlier work ain’t bad either (eight titles in all). If you like the first two parts of the trilogy and can’t wait until the release of the third, go back and check out The Lucky Ones. She is one of our most vital living authors doing the heavy lifting for all of us.